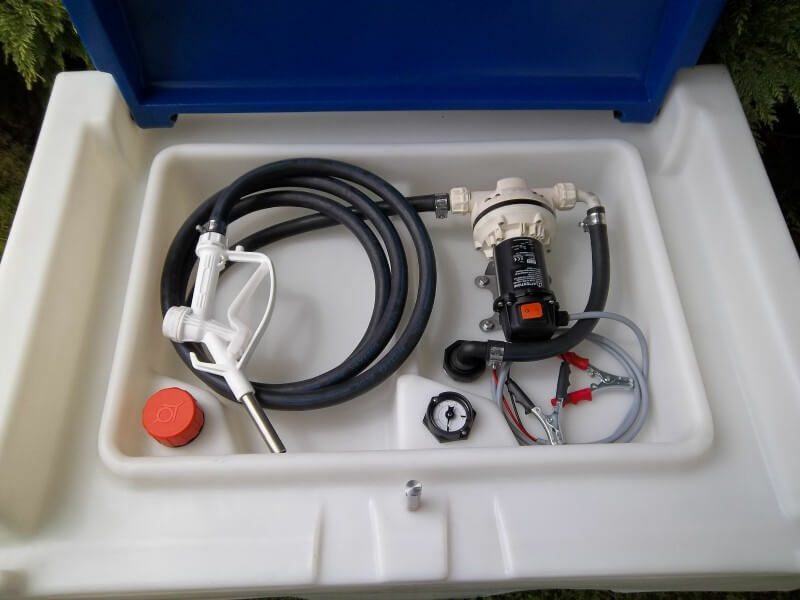 The Carbery Mobi Blue is a mobile diesel tank specifically intended for the safe and secure transportation of diesel fuel offering efficient and convenient multi-site refuelling. 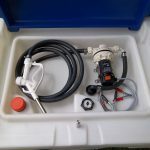 This mobile refuelling tank is designed to be strapped securely to the back of almost any commercial vehicle such as a jeep, van, pick-up truck or trailer, providing a portable remote on-site or off-site fuel dispensing tank. 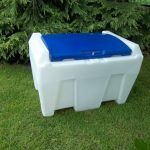 The Carbery Mobi Blue portable refuelling tank can be refuelled on almost any forecourt allowing for the safe storage and transportation of diesel fuel on-site or off-site. 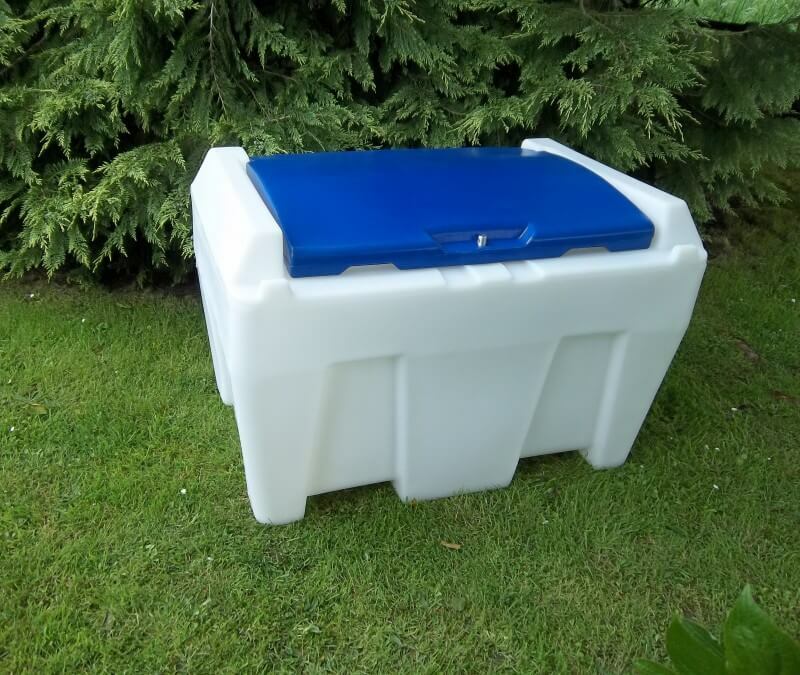 The robustness and durability of the Carbery Mobi Blue teamed with its convenient portability provides transportable refuelling option which can be used on building sites, farms, forestry and all sorts of rough terrain where a tanker may not be able to access. 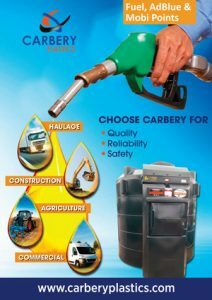 The benefits of the Carbery Mobi Blue transfer tank range from minimising downtime, maximising productivity and eliminating the requirement for diesel drums, cans and barrels on-site. 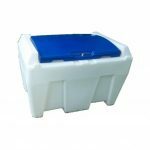 + Portability – Carbery Mobi Blue fuel tanks can go where bowsers, barrels and tankers can’t, providing full mobility and portability; + Strong tough and durable, every Carbery Mobi Blue fuel tank is manufactured from a specialist polymer with excellent impact resistance characteristics; + Manufactured from corrosion resistant materials, Mobi Blue fuel tanks will never rot, rust or corrode and are fully recyclable; + Reduced risk of spillage when compared with jerry cans, cans and drums; + Lightweight and easily handled, Carbery Mobi Blue cleverly fit within a standard pallet space making them easy to transport too. 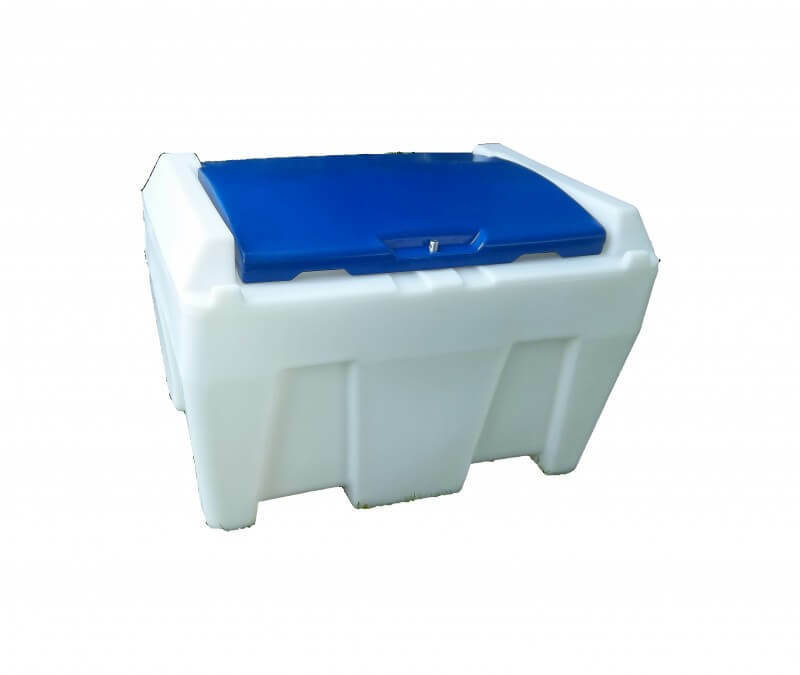 + Manufactured within a ISO 9001 Manufacturing Environment And as you’d expect from any Carbery tank, the Mobi Blue range builds upon the company’s proven commitment to excellence and a manufacturing heritage, stretching back over 35 years. Manual nozzle as standard.